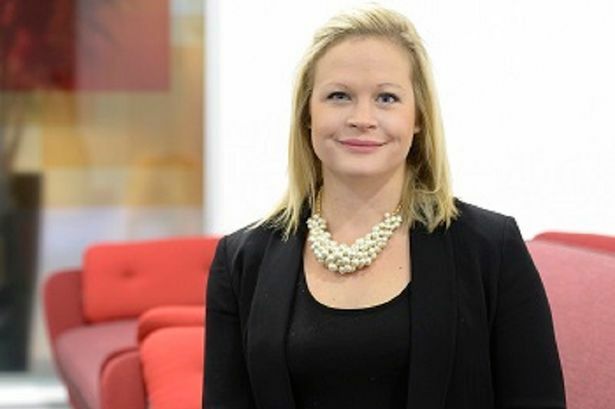 PwC director Clare Maio has been appointed head of diversity at PwC in the Midlands. Ms Maio will spearhead the firm’s progressive employer programme in the region. PwC has identified increasing diversity at all levels as a key priority and the firm runs a range of initiatives to encourage open-mindedness across its workforce, as well as supporting local employment opportunities. Ms Maio is a director in the assurance team at PwC in the Midlands, providing specialist technology assurance and advice to a range of clients. She said: “At PwC, we have set ourselves ambitious diversity targets and introduced a number of initiatives to foster greater inclusion, which have produced tangible benefits for our business, as well as the clients, customers and communities we serve. “Diversity is critical to PwC’s business and sustaining its leading market position depends on unlocking the innovation and potential of all employees. “Research shows that people working in an inclusive workplace are more likely to feel engaged. “The greatest barrier to this though, is our shared tendency to gravitate towards people like ourselves, which can lead to a sense of marginalisation among people who are, in whatever way, different. “To address this, we have launched the next phase of the firm’s unconscious bias campaign - ‘Open Mind: Be yourself. Be different’. “The aim of this campaign is to remind everyone how important it is to be open-minded to difference - an essential quality for being an inclusive leader. PwC has been recognised for its commitment to diversity with a number of awards. The firm was named in The Times Top 50 Employers for Women 2015, which recognises organisations leading on workplace gender equality. It also won the Transparency Award at the Opportunity Now Excellence in Practice Awards 2015, for its transparency on gender workforce data.